R & I Automotive in San Rafael. We are a full service Acura repair shop and offer nothing but the best for your vehicle. Introduced in 1986, Acura is the very first Japanese automotive luxury brand. It offers excellent quality cars, such as the MDX and TL, and they are quite luxurious indeed. Older models, Acura Integra and Acura Legend are, well… legendary for their quality. Built by Honda, which has long been known for superb quality, Acura benefits from the same attention to detail. Here at R & I Automotive our technicians are highly skilled and are ASE certified. We can take care of any Acura problems you encounter. While Acura is an excellent car, it does occasionally have “off” years. For example, 2003 Acura TL transmission problems are well known among auto repair shop technicians, and so is the 2014 Acura MDX engine noise problem. But in general, if you drive an Acura, chances are you will simply need to bring it in for manufacturer recommended services, and of course, like any car, Acura needs new brake pads and tires now and then. We cannot stress enough the importance of regular service. Modern cars tend to squeeze more performance from smaller engines, and the smaller engines tend to run hotter. 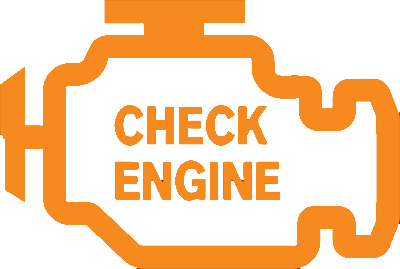 Servicing your Acura regularly will keep it in top condition, and minimize possibility of “surprises” when on the road. Whether your Acura is facing a major problem, or a minor service, give us a call at R and I Automotive, or schedule an appointment online. We are here to keep your car happy and in top condition.